With our capabilities and understanding of various intricacies related to cryptocurrency creation and integration, MSG is prepared to leverage your brand with your very own utility token that will be a marketing tool as well as a new revenue stream. Learn more about our services by clicking on our client snapshots below and reach out today to schedule a presentation on how MSG can mint and help deploy your very own utility token! 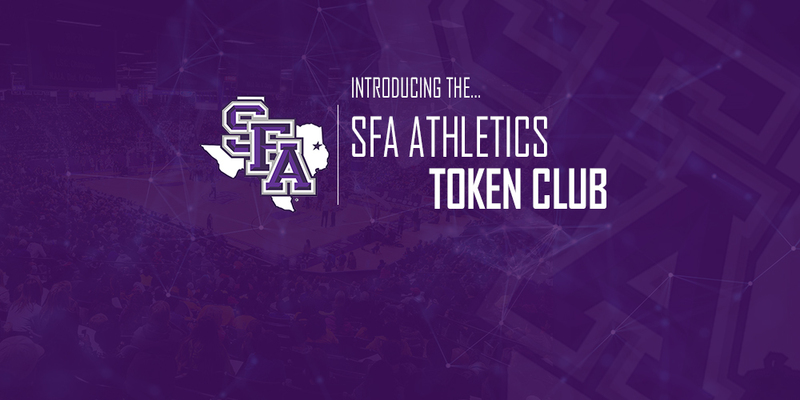 CLICK HERE TO LEARN MORE ABOUT THE SFA ATHLETICS TOKEN!